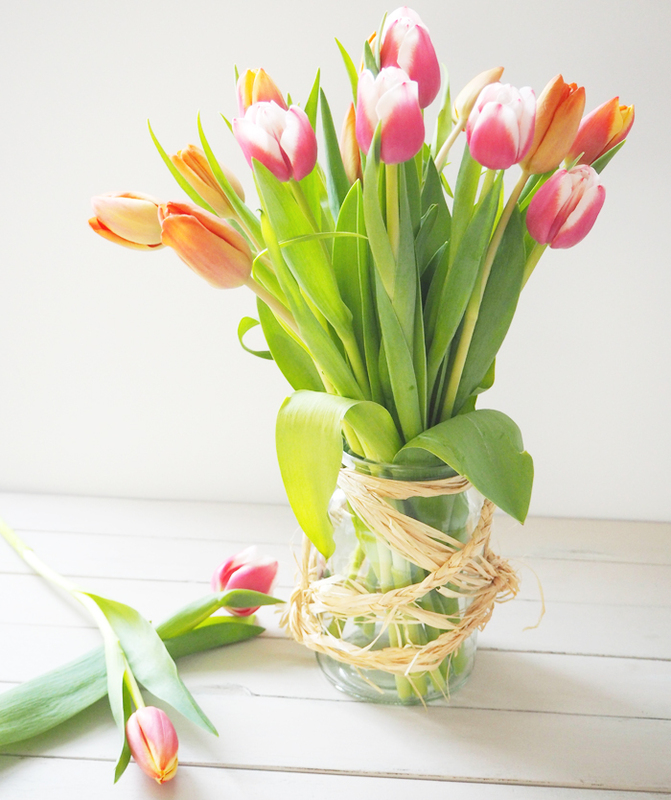 I love Easter, not just for the bank holiday but for the beautiful flowers and blooms that come out around this time. 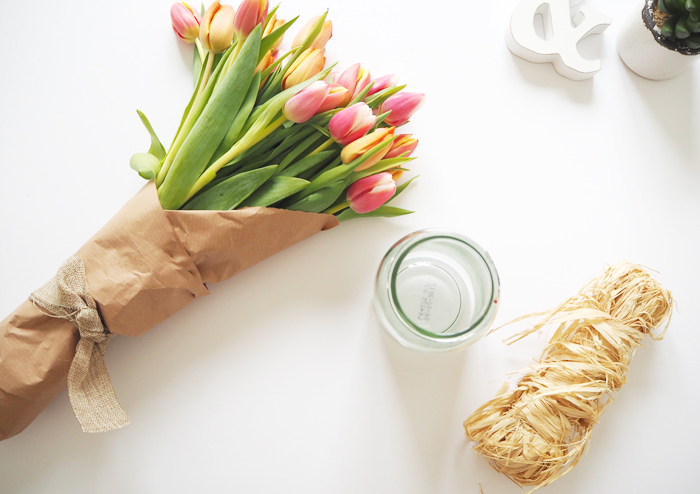 Everything seems so much more alive and fresh, and I love bringing that into my home. 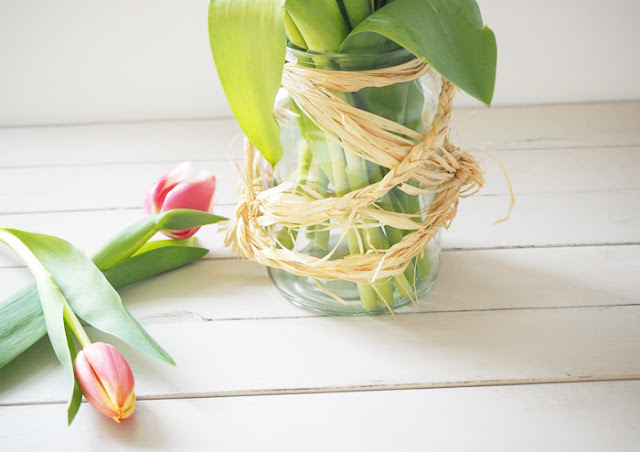 So I thought I would show you a little way I like to display flowers around my house that doesn’t cost much and uses bits and bobs found laying around. 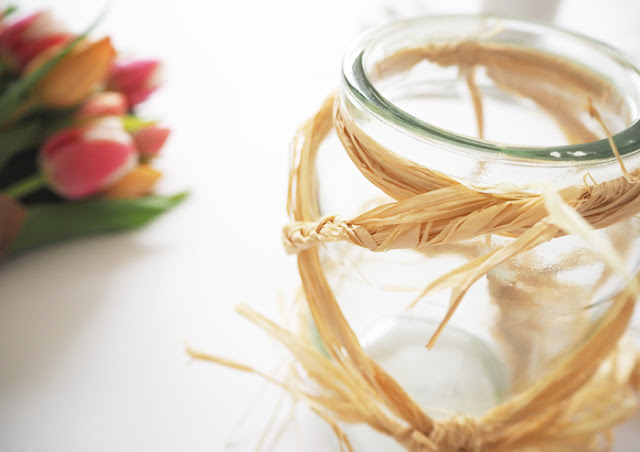 Raffia is quite messy so to make sure it all held in place I twisted a few strands together before I tied a knot around the rim of the jar to secure it. 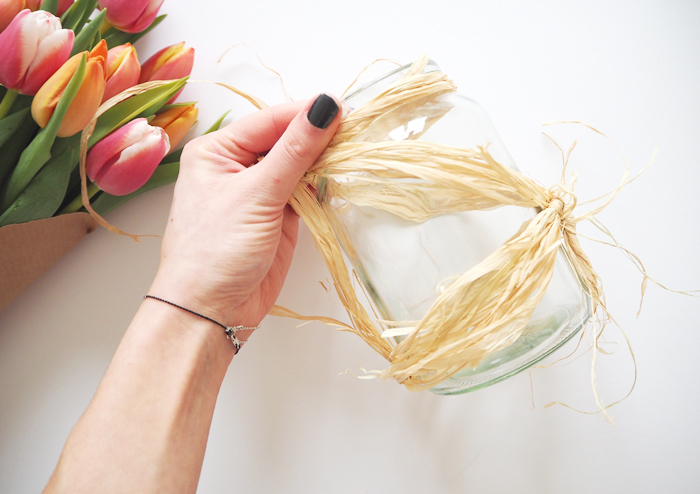 I then wrapped it around the jar and knotted it in the middle and at the base to make a trellis like design. 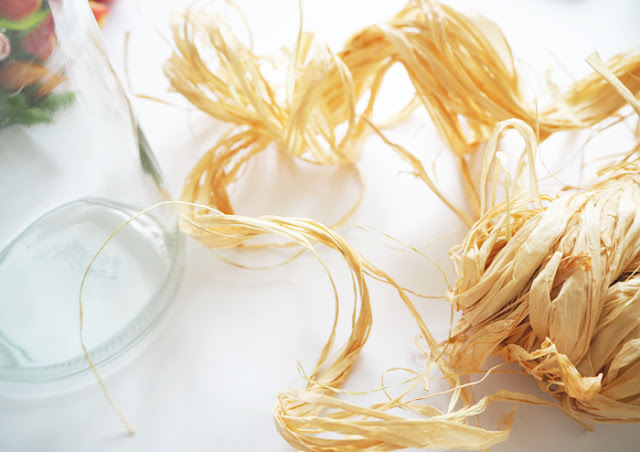 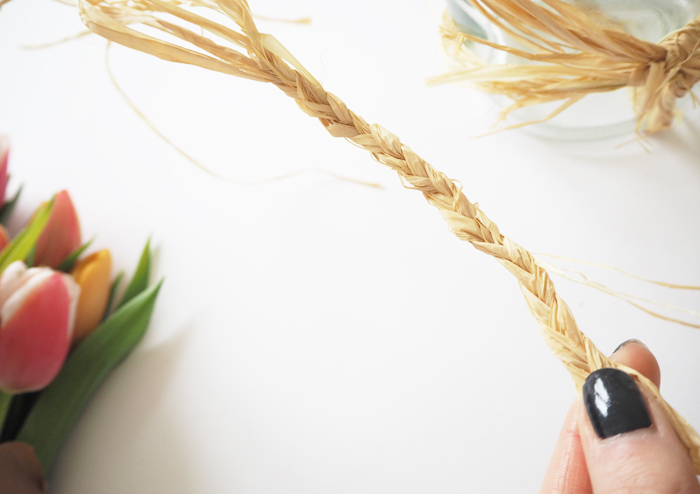 If you want a little more variation, you could try plaiting the raffia like below, this will give your jar more of a nautical feel too. 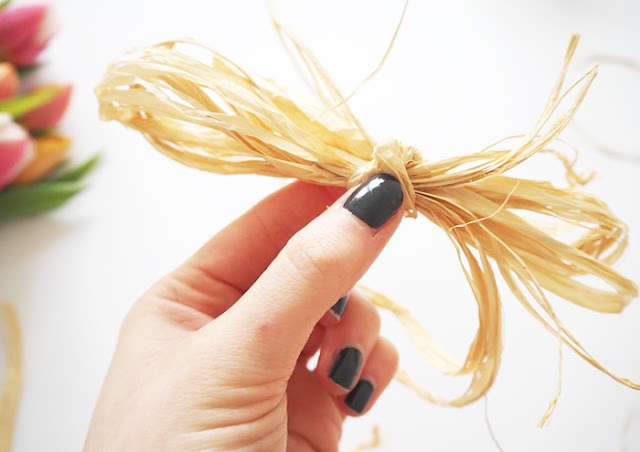 Once I was happy with my raffia placement I tied in all the ends and trimmed any strands that where sticking out. 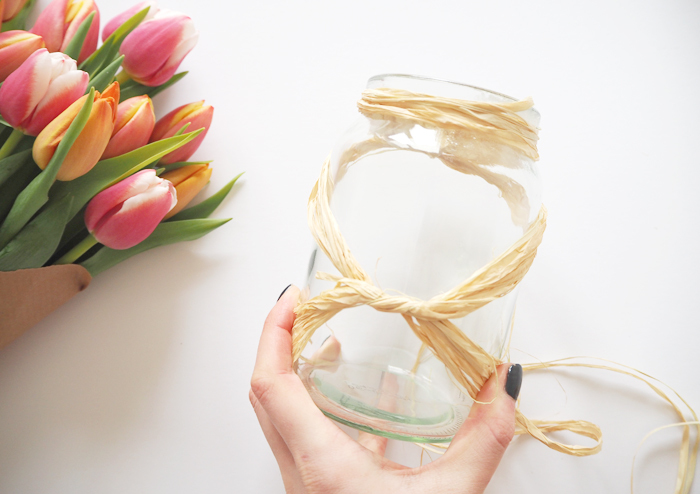 To finish I added a cute bow at the top and placed my flowers into the jar with a little water. 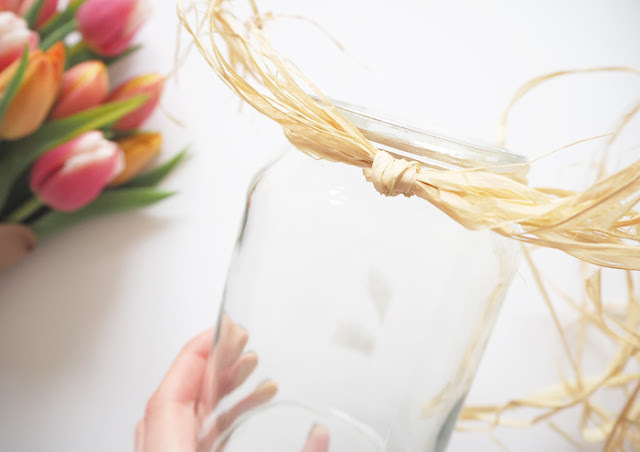 Why not adapt this idea but using colour raffia, ribbons or simply string, anything you can find in the house that will add a little charm to your jar. 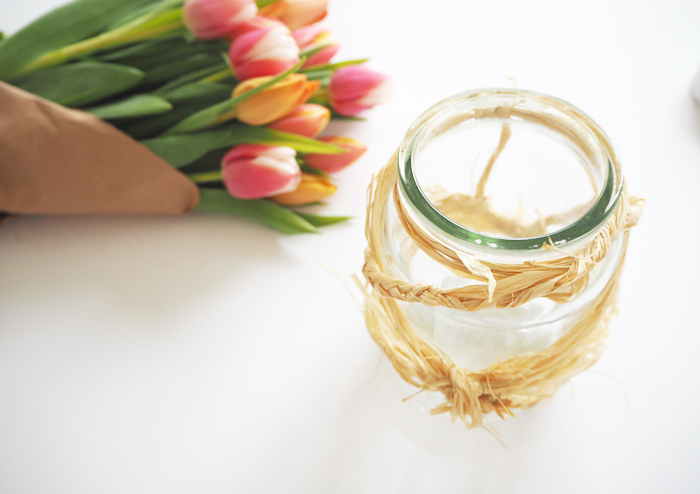 This is the perfect center piece to have on the table at Easter, it is small and quaint and best of all its handmade! 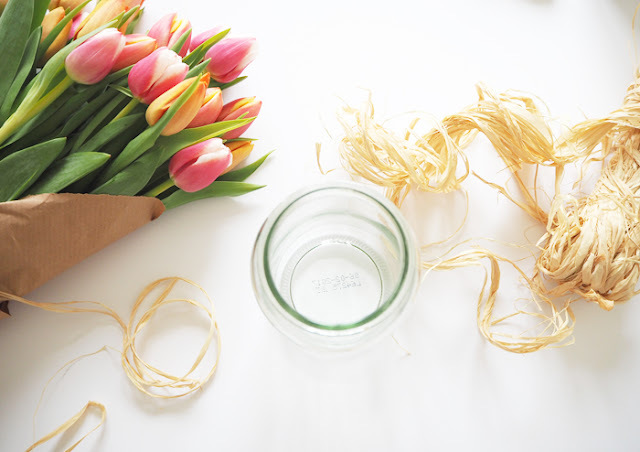 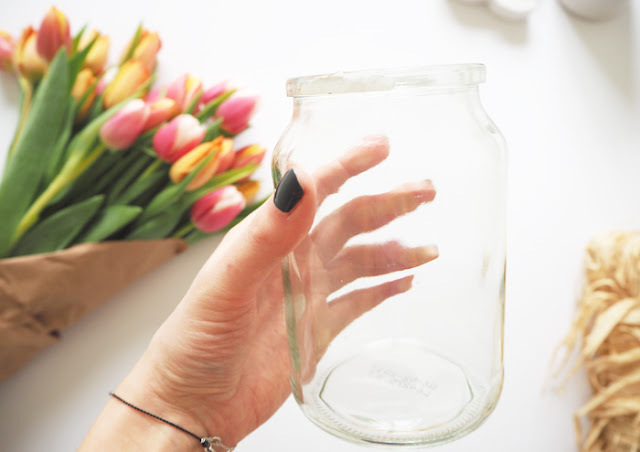 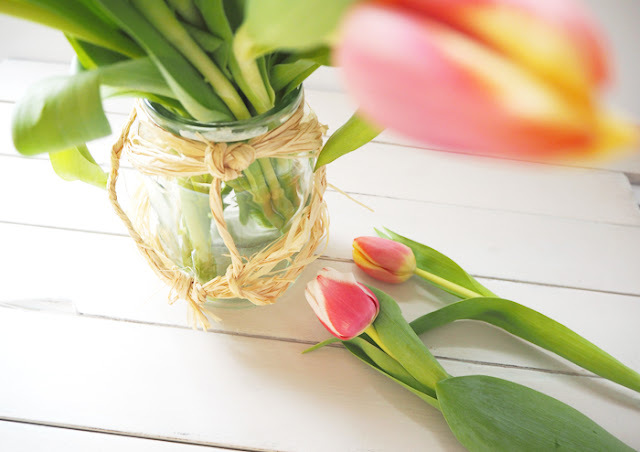 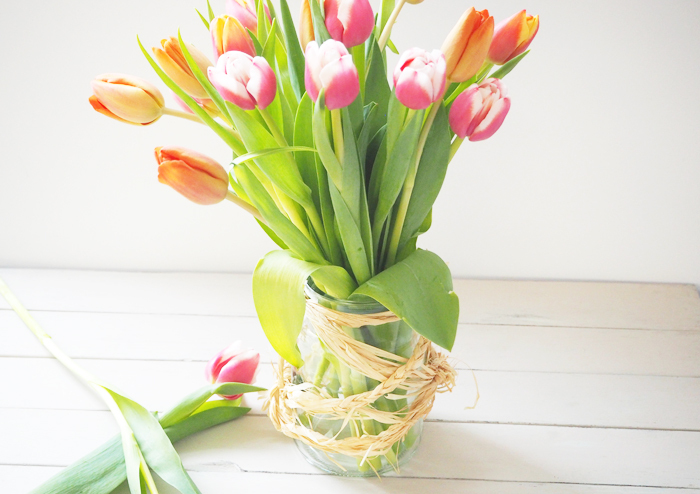 So if you want to spruce up your florals this spring try making your own DIY flower pot and recycling an old jar. 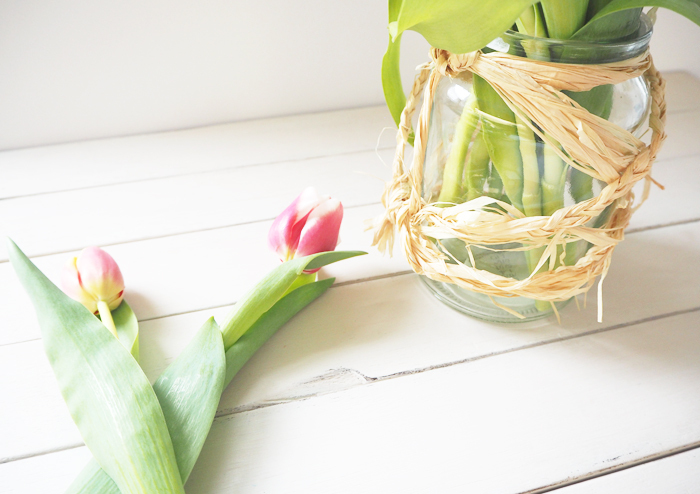 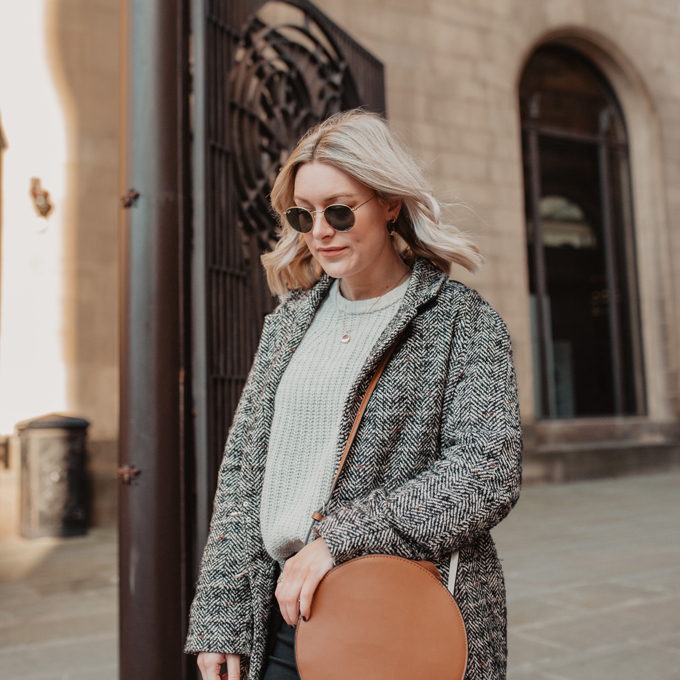 This post was inspired by Provident as part of their Easter budget trips & tips guide, see the rest of the guide and other amazing activities to do over Easter here. 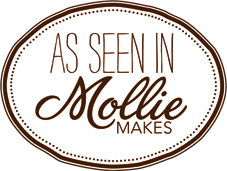 Follow Anna ‘s board | DIY Easter | on Pinterest.